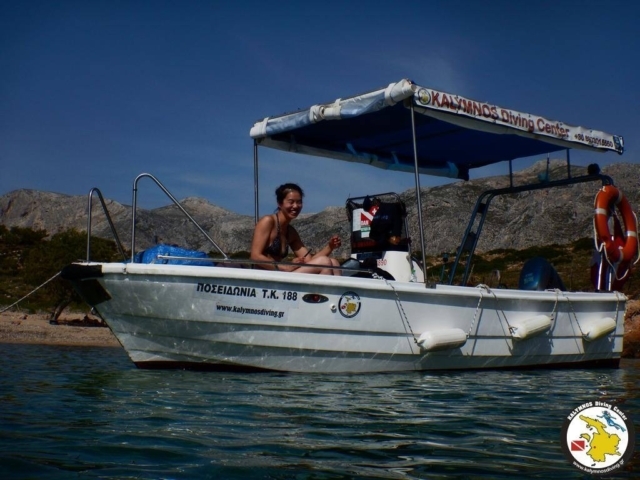 Your 5 Star PADI Dive Resort on Kalymnos Island. 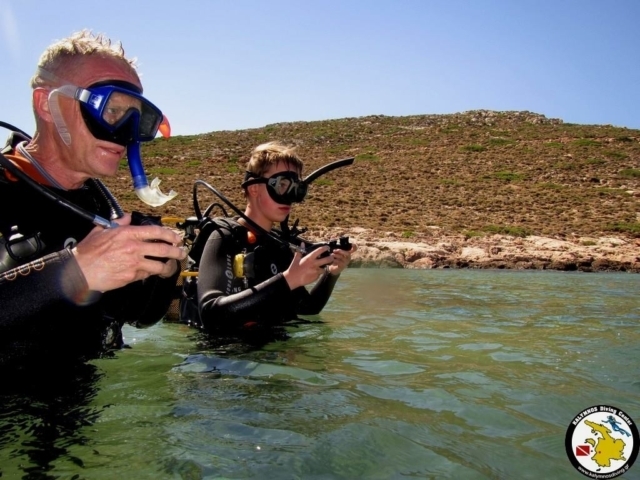 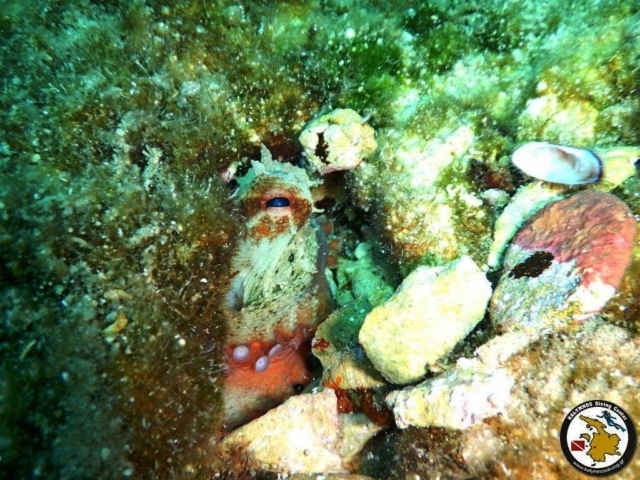 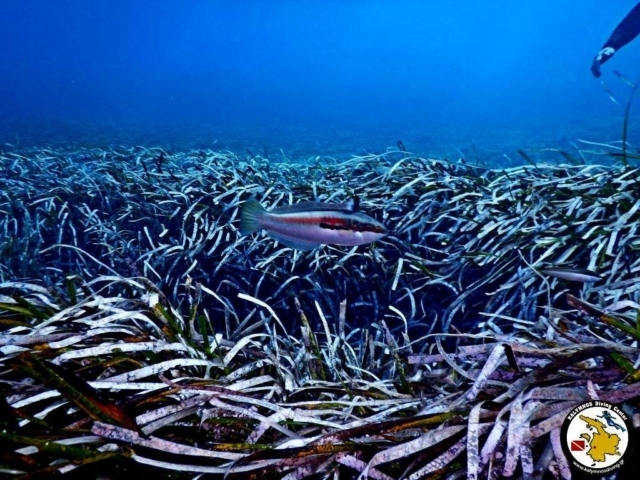 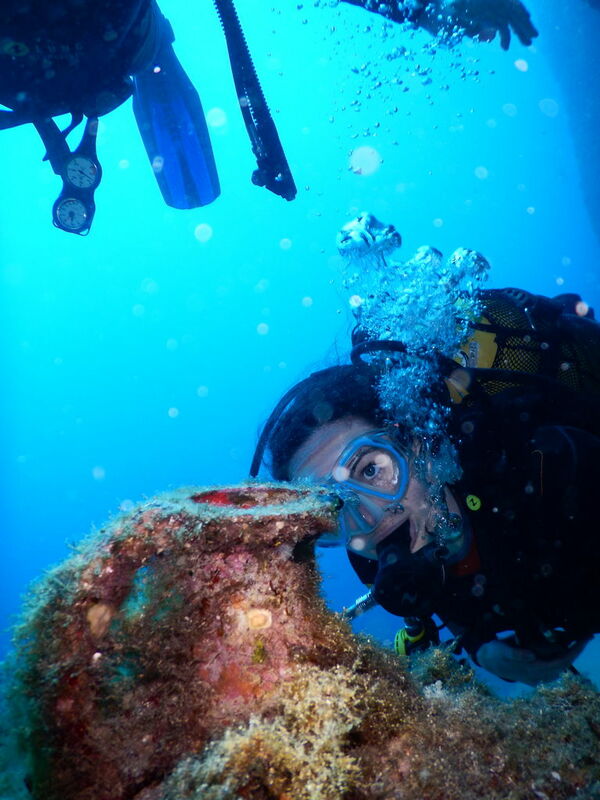 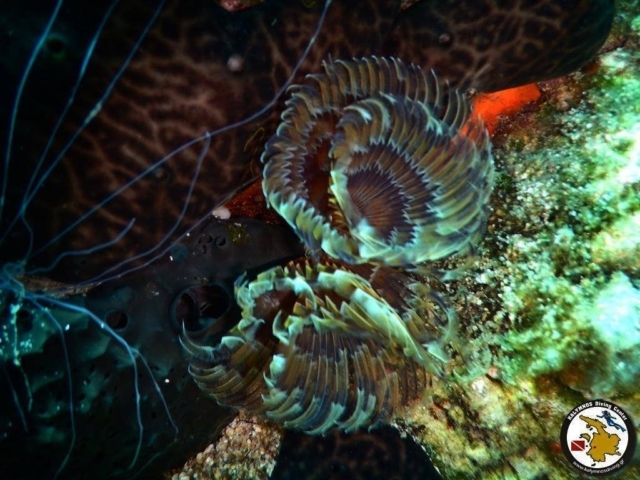 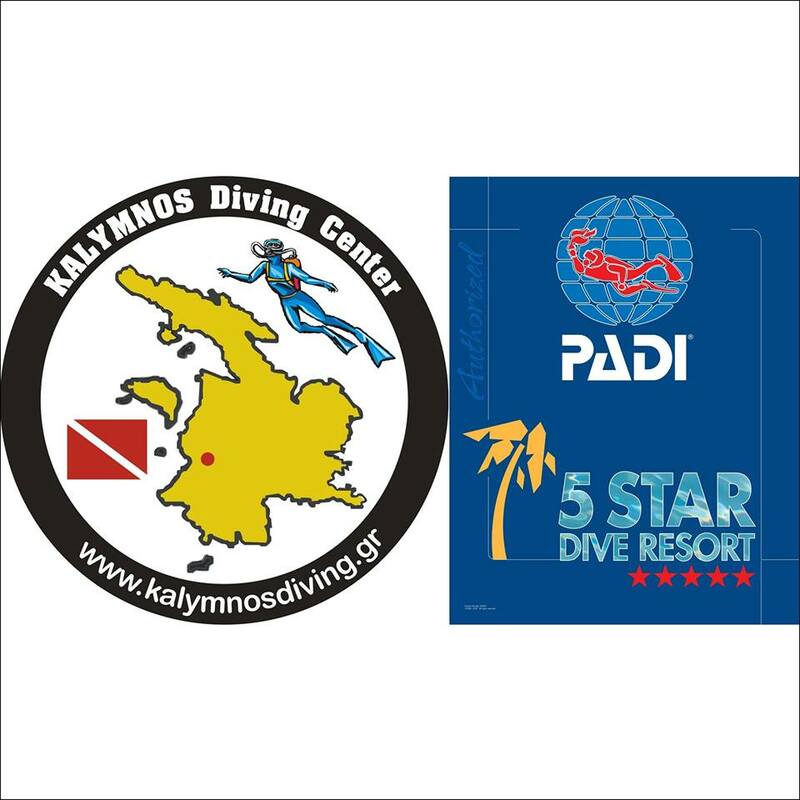 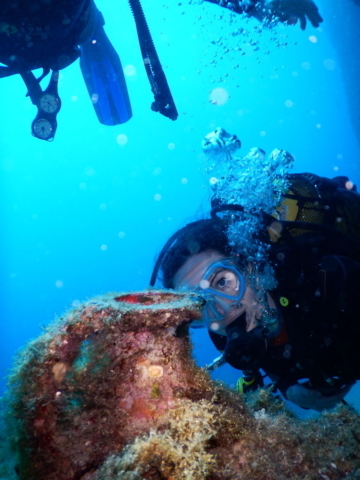 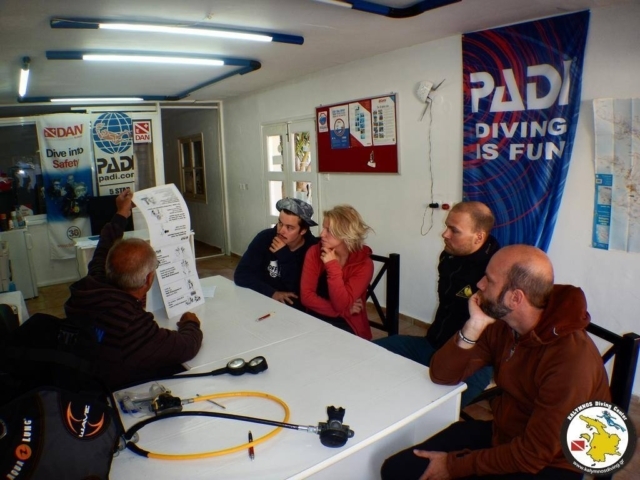 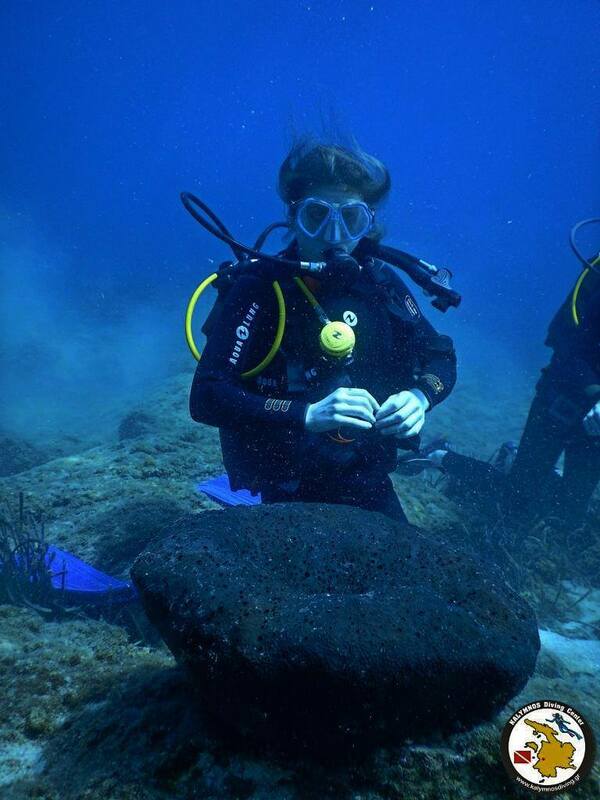 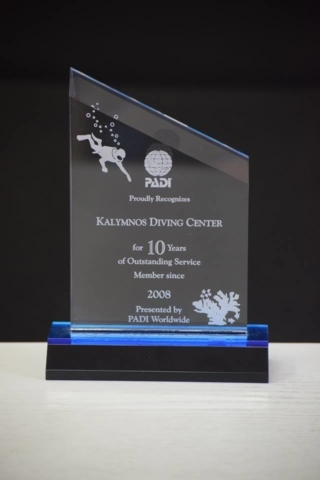 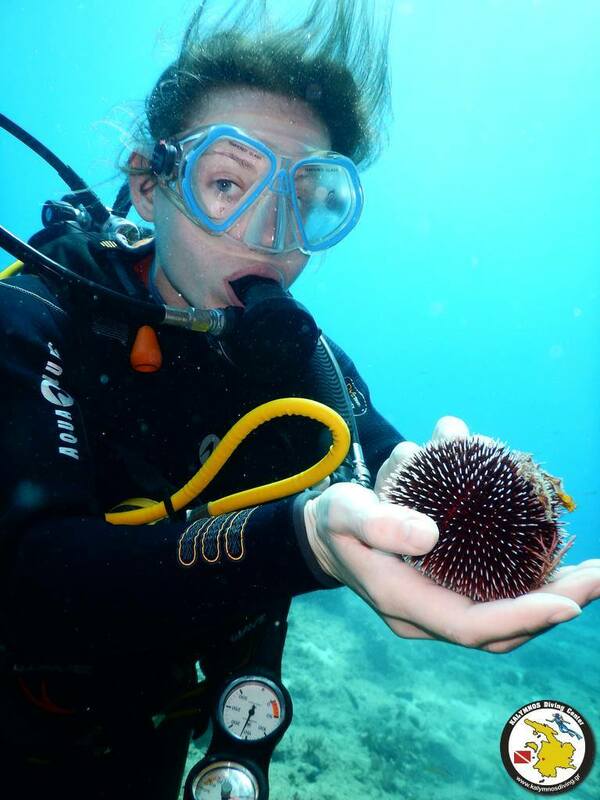 KALYMNOS Diving Center is a 5 STAR PADI DIVE RESORT (no S-35718). 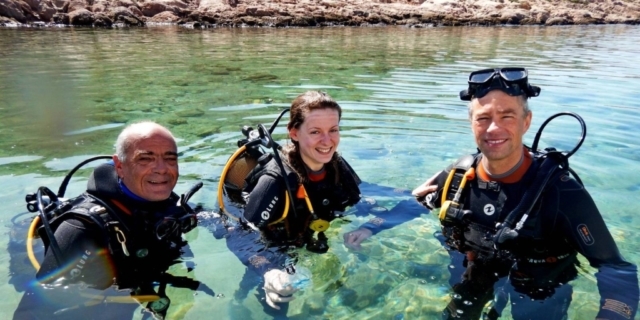 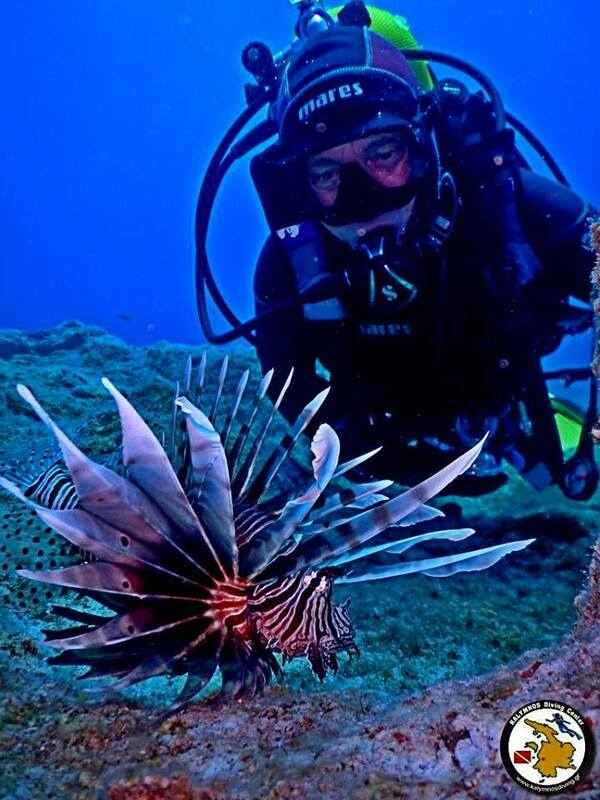 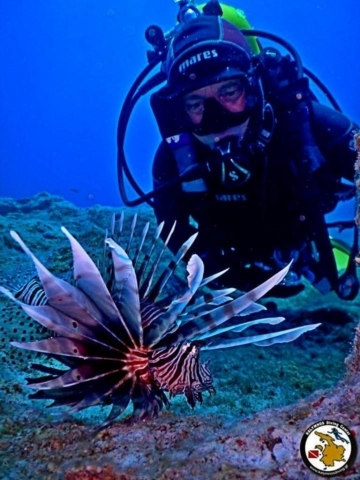 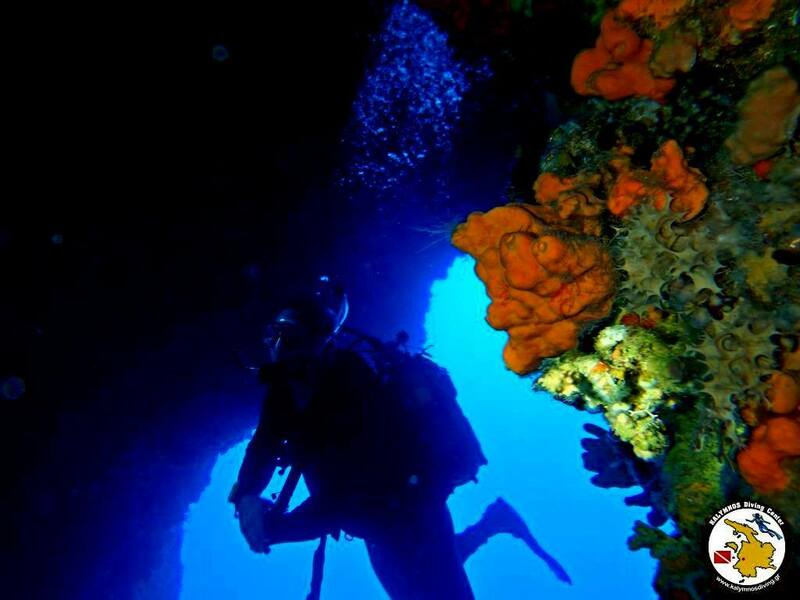 Guided and Organized Diving to the most exciting dive sites of Kalymnos island.